Special Toning conditioner for highlighted, bleached, light blonde tinted and grey hair. Blonde hair often needs a hand to stay beautiful, unfortunately colour treated blonde hair and sometimes take on brassy, yellow tone that no one wants. 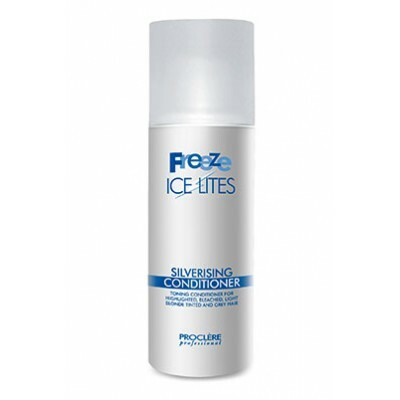 When used in conjunction with Freeze Ice Lites Silverising Shampoo Freeze Ice Lites conditioner tones hair and banishes brass tones leaving hair colour rejuvenated and blonde looking better than before. 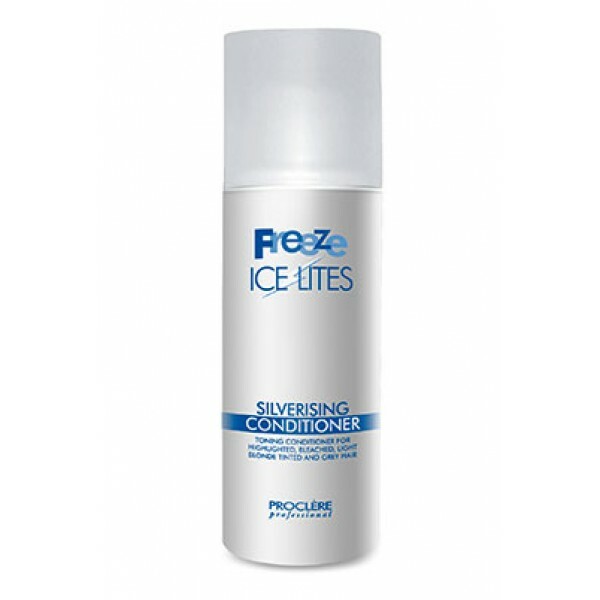 That's not all, Freeze Ice Lites Conditioner 250ml is also great for both natural and colour treated silver, grey and white hair, the violet toning action neutralises any unwanted yellow and refreshes hair colour. Product Info A unique conditioner that helps seal in and maintain hair colour. 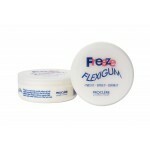 Leaves hair conditioned and nourished with a glossy shine. 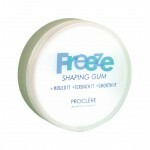 Product Tips Revive and rejuvenate hair colour with the unique Freeze Ice Lites silverising products for the ultimate blonde results.